World's Energy Need & Consumption are continually rising and is predicted to increase by a further 37% over the next two decades while earth's natural energy resources such as coal and oil are fast depleting. The need for the hour is to explore use of renewable energy resources to meet this rapidly rising energy requirement. Joining the global cause to conserve the environment and be future ready, Emami Agrotech Ltd. has ventured into manufacturing of Biodiesel, a Perfect & Better Substitute of Diesel which is made from 100% Renewable Biological Sources. Biodiesel is a highly efficient and environment-friendly substitute of regular diesel. The fuel is essentially a long chain mono alkyl ester of fatty acid produced from by product and waste product of vegetable oil origin or animal fats which is called FAME (Fatty acid methyl ester). Since biodiesel is produced from organic sources, it is 100% renewable. It not only ensures perfect power output but also guarantees excellent engine performance. Additionally, the use of biodiesel leads to a decrease in harmful emissions by a significant 80%. 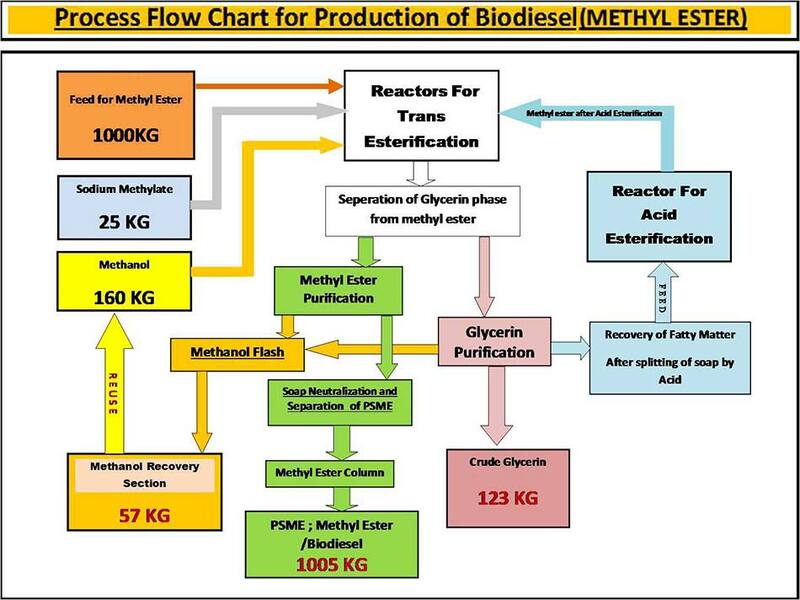 At Emami Agrotech, Biodiesel is manufactured through a three-stage reaction process. The chemical process called 'Transesterification' splits the feed stock into two parts - Biodiesel and Glycerol. Once this happens, the Biodiesel obtained undergoes washing, drying and filtration. Cr Glycerine (80% glycerol minimum and MONG 3% Max) is sold in the open market to its various users like Refiners, Soap, Paint and Cement Manufacturing. Emami Agrotech stores its biodiesel in tanks on the ground in a clean, dry and dark environment. 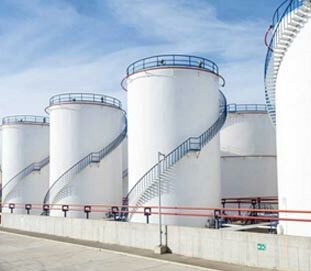 Acceptable storage tank materials include aluminium, steel, fluorinated polyethylene, fluorinated polypropylene and Teflon. Copper, brass, lead, tin, and zinc are generally avoided. The Company delivers Biodiesel (B-100) from its state-of-the-art factory in 20 or 29 KL tankers. Other methods include supply in 200 Litre Drums for requirement of lower volume. Biodiesel produced by Emami Agrotech Limited can be blended by simply mixing it with Petro-Diesel.